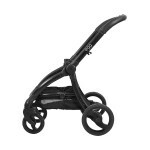 The Egg stroller is a luxurious premium pushchair. 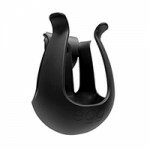 The egg shell shaped seat unit will forward or reverse face. The plush fabrics will keep a child comfortable, and the included boot cover will keep their legs snug and warm. 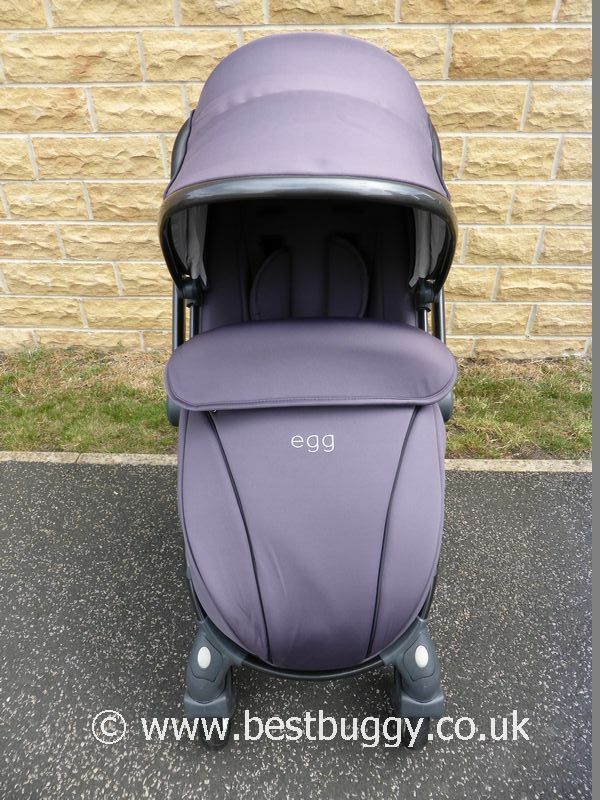 The Egg can be transformed into a tandem for two children with the addition of a second seat or carrycot. 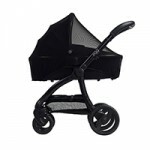 The carrycot can be used in both single and tandem modes. 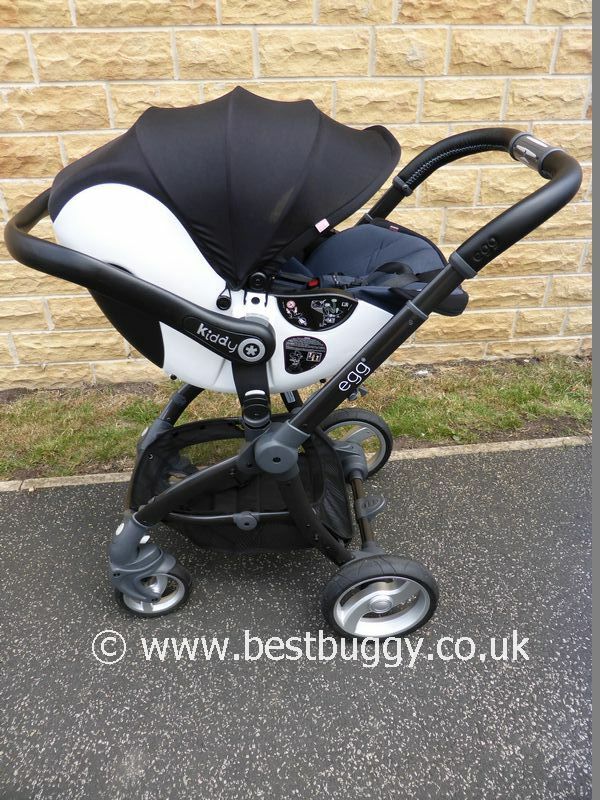 There is a specially commissioned (Kiddy) Egg Evo-lunafix car seat which suits the Egg theme perfectly and offers a safer, healthy lie-flat option for a young baby. 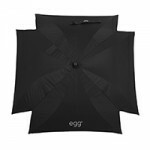 The Egg will also have other travel system options. The Egg is a one handed fold and the seat units will nest inside one another. A single to tandem option for a growing family. Luxurious fabrics and a very stylish look. Non puncture 'Tru-ride' technology wheels. Great attention to detail eg. the harness buckle, zip pullers etc. Small neat fold. The chassis will freestand when folded. One handed, easy fold. 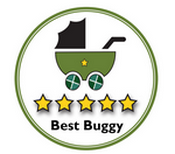 The same carrycot works in single and tandem mode. 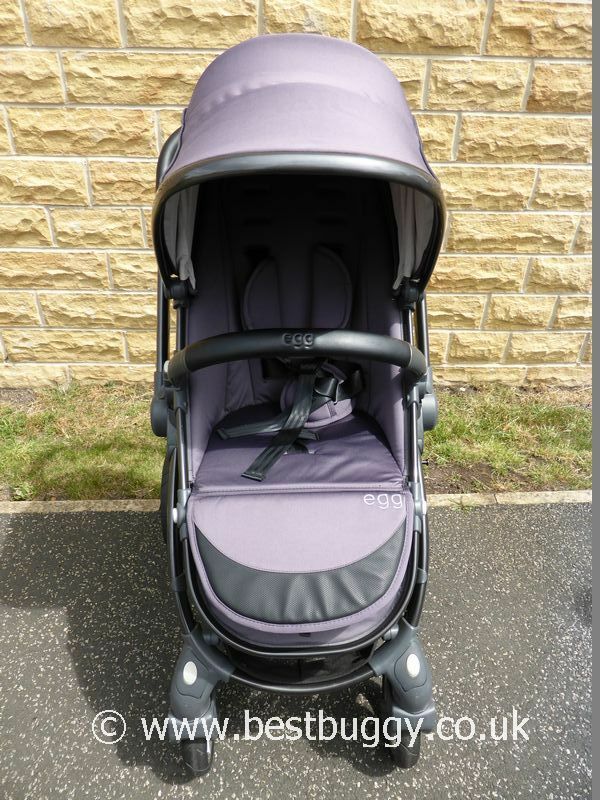 Travel system options including a lie flat car seat. 4 wheels. Two large 26cms rear wheels. Two smaller 18cms lockable / swivel wheels. ‘Tru-Ride Technology’ gives the feel of air tyres without fear of punctures. A coloured liner of your choice is included in the price: chilli red, citrus lemon, deep purple, key lime, kingfisher blue, steel grey, jet black. 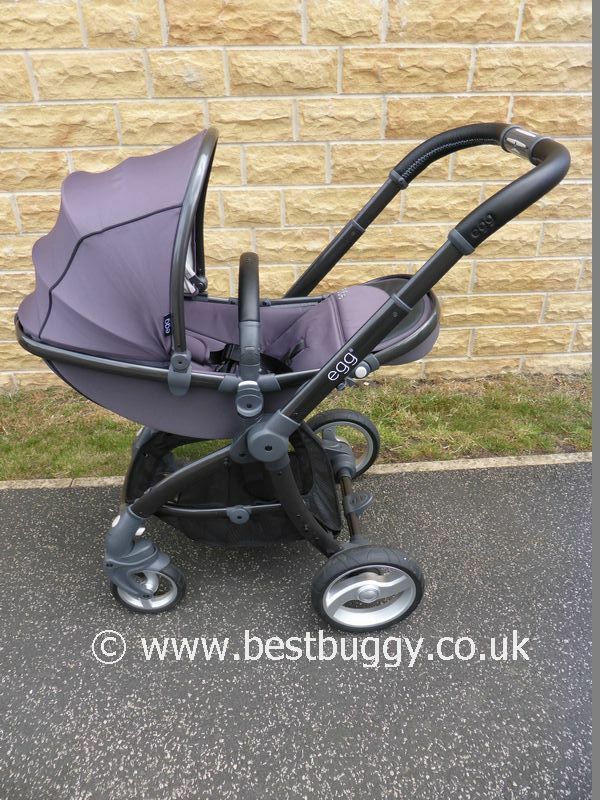 The Egg Stroller starts out as a single pushchair, which can have a second seat or carrycot added on for siblings or twins. 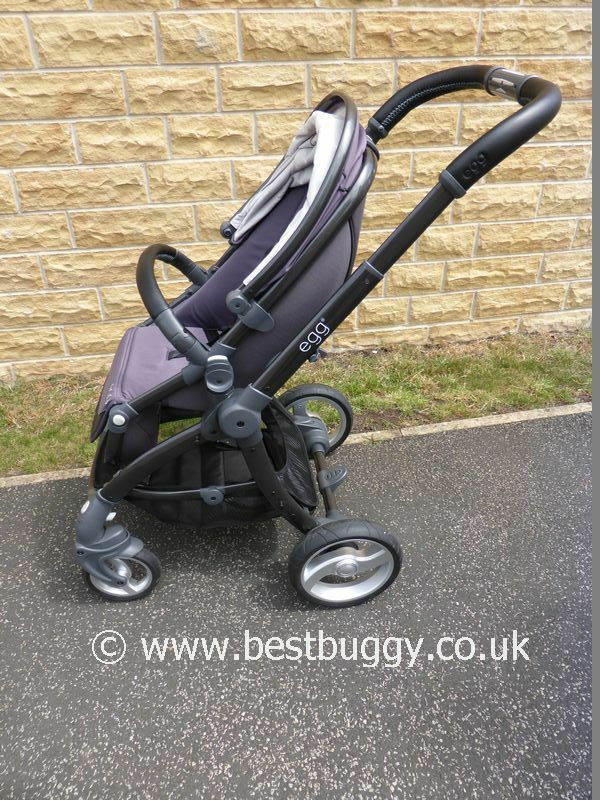 £699 Egg Stroller; £179 carrycot; £169 Tandem seat; £320 Egg Kiddy Evo-lunafix car seat with isofix base; the Tandem adaptors TBC; £80 thick footmuff; £80 baby nest; £80 changing bag; lower car seat adaptors £29; £30 each extra seat liner; £25 parasol; £15 cupholder. There is also a large footmuff available.